The Nvidia Shield has been a solution in search of a problem, and this week the company began a justification campaign for the $300 device's existence with some interesting upgrades. 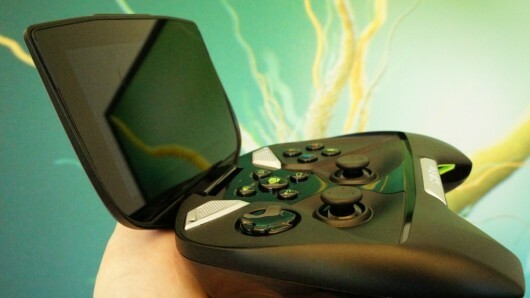 This week the company announced Nvidia GameStream, due to launch on October 28, and the Shield "console mode." A big selling point of the Shield to begin with was the ability to stream PC games to the device. That will leave beta on the 28th. Initially it will support local PC streaming for "more than 50 top PC games," but the long-term plan is to support Nvidia's Grid cloud gaming service. Even more interesting is the "Shield Console Mode," which turns the device into a microconsole, similar to concepts like Ouya and PlayStation Vita TV. Attaching Shield to a TV via HDMI and then pairing it with a "Nyko PlayPad Pro Bluetooth controller," users can stream PC games, play Android games, browse the internets and "watch their favorite movies at native 1080p." The Shield will offer $100 off beginning October 28 with free copies ofAssassin's Creed IV: Black Flag, Splinter Cell: Blacklist and Batman: Arkham Origins. The company plans to share details on participating retailers soon.